A HUGE thank you to Meguiar’s car care products and Advance Auto. Meguiar’s donated 144 1oz packs of their Ultimate Wash and Wax. 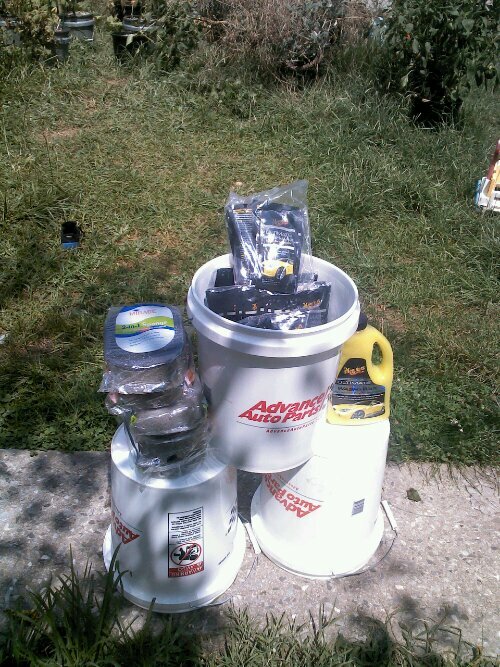 Advance Auto on Mt Rose Ave in York donated 3 buckets, 5 sponges, and a bottle of the Meguiar’s Ultimate Wash And Wax just to be sure we had enough. Another big thank you goes out to Metro Bank on York Crossings Drive in York for allowing us to use their parking lot and their water. Thank you to those of you that have committed to coming our and helping with.the car wash! We truly appreciate it!